Are you looking for a reliable Los Angeles based Auto Repair Shop that specializes in European Cars? Great, European Motors is a fully equipped Auto Repair facility servicing the Los Angeles market since 1975. We offer a wide array of repair services all from our 10,000 square foot facility anchored on Ivanhoe Hill in Silver Lake. We do everything from oil changes, suspension, electrical, to major engine work. 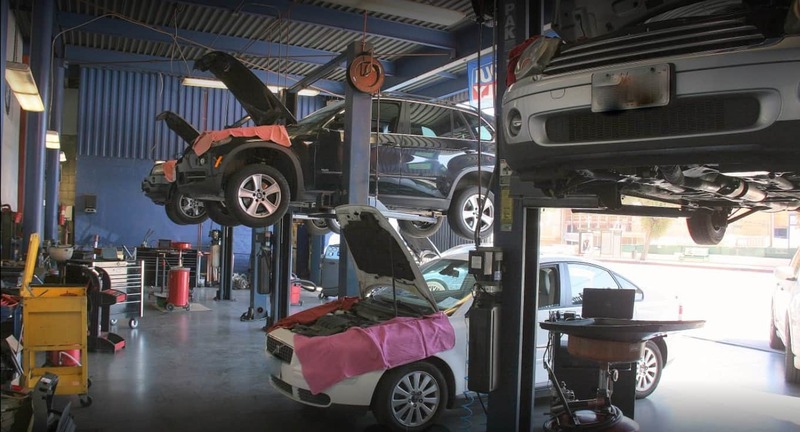 We can be your go-to car mechanic for auto repair in Los Angeles. We do all the manufacturer recommended maintenance the dealer provides at a family business cost. Save money and schedule your 10k, 20k, 30k recommended service and our factory trained technicians will keep your European vehicle running smoothly. Contact us if you have an Audi, VW, Porsche, Mercedes, BMW, Mini Cooper, Fiat, Jaguar, Land Rover, or Volvo. Complete with state of the art computerized technology for each specific car. 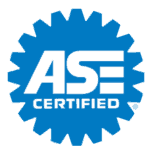 Our engine diagnostic equipment helps pinpoint where things are going wrong, and our ASE certified technicians work quickly to fix the problem. 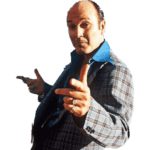 Before you purchase a used car we perform a complete inspection and let you know of any immediate issues with the vehicle. We also provide an itemized report for future budgeting with respect to car maintenance down the road.